What if one fine day you wake up to find yourself trapped? not only you but everyone in your town with you? Your Entire town covered by an invisible force field which can not be crossed over. Same thing happens this novel. 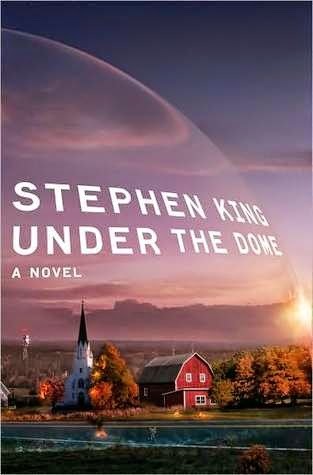 'Under The Dome' is a horror/suspense novel written by Stephen King, an author known worldwide for his horror novels. This is one of his newer novels and also one of the biggest ones clocking more than 1000 pages. As the name implies the story is about Chester's Mill a small US town in Maine which suddenly gets trapped under a dome and no one has any idea about how or what happened. And people try to find out about life being trapped inside an invisible mysterious impenetrable bubble which can not be broken away and the town people try to live their trapped under it. Since its big novel there are lot of characters from animals to lot of humans. Our hero is Dale 'Barbie' Barbara and villain is town's 2nd Selectman Big Jim Rennie. There is constant struggle throughout the novel from Rennie to get total control over town. There are lot of secrets spread around town and what can happen to a town if its cut off from everywhere and people are scared. Government tries every trick but can not get through. As I said earlier its a big book as it deals with lot of characters major and minor. Its an enjoyable read and if you like Stephen King's writing you would like it too. For me it was my second King novel looking to read more of his works. What if, You fall in love with a woman more than double your age? What if, she turns out to be a criminal? What would you do? What should you do? What is right? What is wrong? 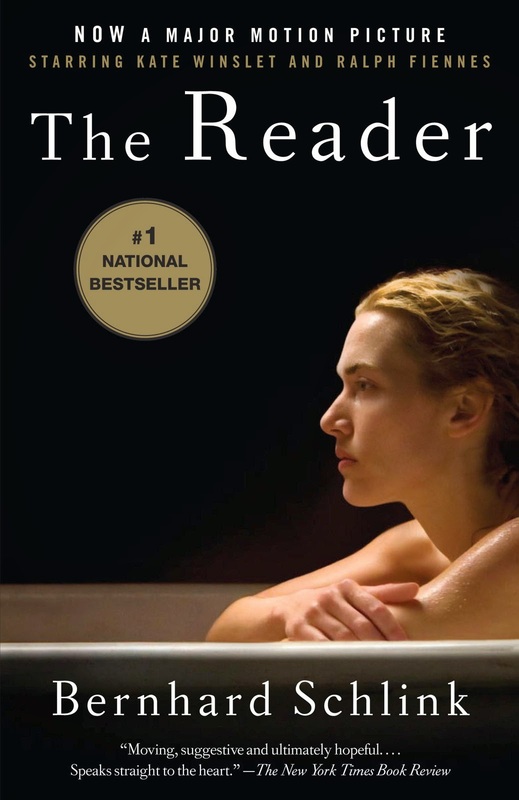 Such is the story in this beautiful book where Michael, 15 our protagonist meets Hanna 36 and he falls in love with her. They make love and he reads to her. The book is divided in 3 parts each focusing on three different times in their lives. Michael meets and fall in love with Hanna. Who loves to hear him read to her hence the title. They spend time together and enjoy each other's company. They fight, make up and then fight some more. But then one day she is gone. Michael sees Hanna again after many years as a criminal who is awaiting trial and he attends the trial as a law student. The book is full of sadness and love. Our hero struggles with himself and his love for Hanna in light of her crime. But can you ever forget your first love? Michael continues to try to find meaning with his life and this love for Hanna and trying to find why she did what she did and her life as a Nazi. I loved this book may be you would too. 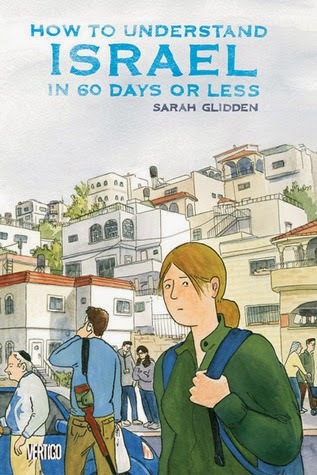 Ok the full name of the book is 'How to Understand Israel in 60 Days or Less' and its Memoir/Travelogue by Sarah Glidden. This book is in Graphic Novel format where in Sarah shares her experience from her Birthright Trip to Israel. This is something which is offered by Israel to Jews living in other countries to introduce them to Israel. Through out the Journey Sarah battles with the idea that this entire trip is nothing but a ploy by Israel to brainwash her with Israel's ideology. Throughout Sarah fights with her ideas and her expectations for the trip. She also poses few tough questions about Israel's policy with Palestine and other neighbouring countries. In all the book is quite enjoyable as reading a travelogue in Graphic Novel format was a different experience. I know there are other memoirs too in Comic or Graphic Novel format and I am keen to check them soon too. I am no expert on Israel situation but this book does introduce you to few questions from an American born person. You should check the book if you want to read a non-fiction/Travelogue/Memoir in a different format. You should be able to enjoy it too.